Singapore Airlines (SIA) will feature in ‘Lost in Singapore’, a children’s picture storybook that explores the city state’s world renowned transport system. 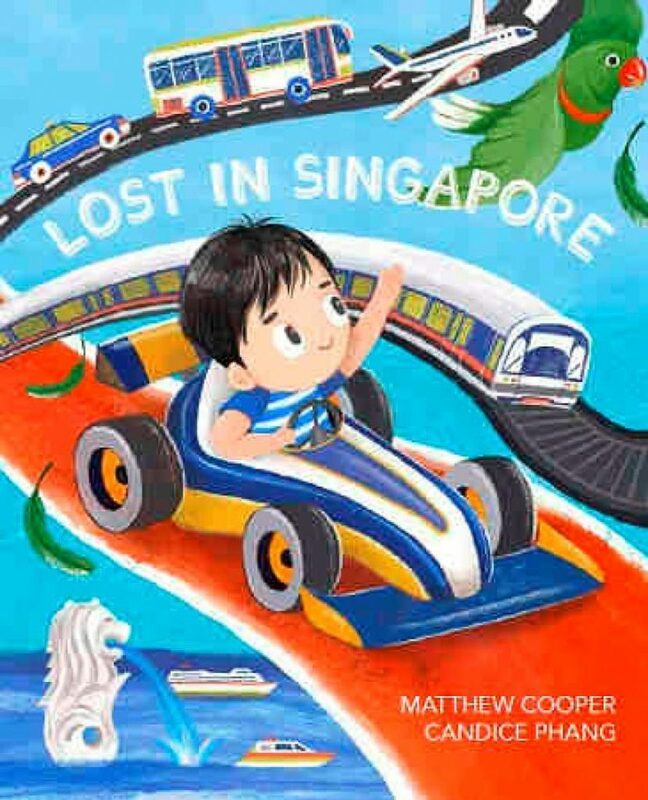 Lost in Singapore takes the reader on a young boy’s search for his missing pet parrot. 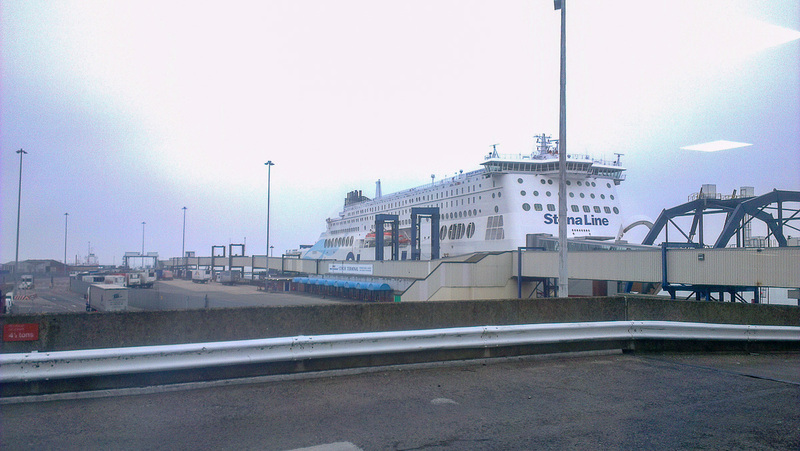 His adventure across the island uses various modes of transport. 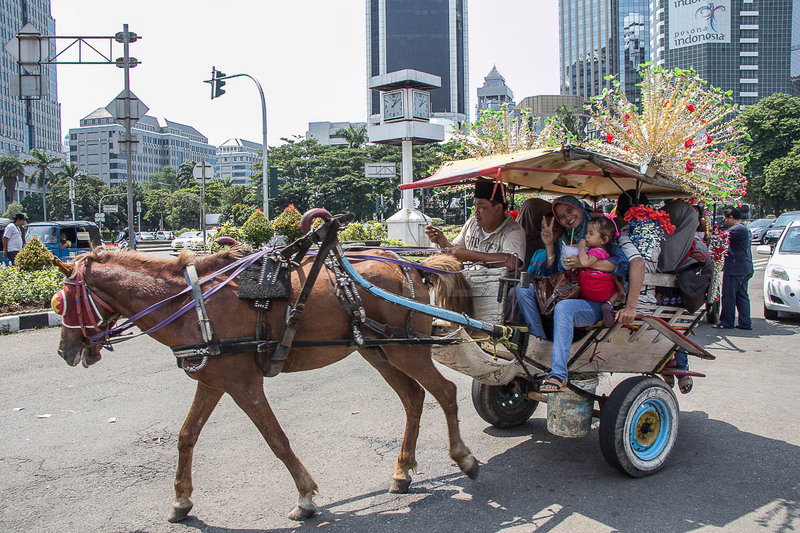 As he stops by Changi Airport and along the way, the Singapore Girl and other friendly characters step up to help. This is the fifth book for author Matthew Cooper and his first set in Singapore. Cooper been a featured author at the “Hong Kong International Young Readers Festival” for his acclaimed earlier books. He’s delighted with Singapore Airlines’ support of his book and their shared belief in the importance of education. The book’s illustrations are done by artist, Candice Phang. Release date for ‘Lost in Singapore’ is Singapore’s National Day on 9th August 2018. The book will be available at major bookstores and on krisshop.com.